When you’re planning on listing your home for sale there are certain steps that should be taken to ensure it is presented in the best possible light to help you get your desired sale price. While we would like to believe that buyers are able to see past styling mistakes or grainy photos, the fact is that you only have one chance to make a first impression. Between interior design Instagram accounts and the popularity of television shows such as the Block, buyers are becoming more sophisticated with their tastes and more attuned to what they want in a property. As we gear up for the competitive spring selling season there are three things you need to consider before listing your house for sale. When people buy a home to live in they want to be able to picture their lives in every room of the house – and this is where excellent styling is able to lend a hand. Start by cleaning out and decluttering your home prior to styling to help it look as neat as possible. This will also help you to keep it clean between open for inspections. Keep the styling classic and minimal, with throw rugs and artwork to add colour to a plain palette. At hockingstuart we’ve seen a huge increase in the number of sellers opting for professional styling assistance, including styling with loan furniture, to help with the staging of their home to appeal to a broader range of buyers. 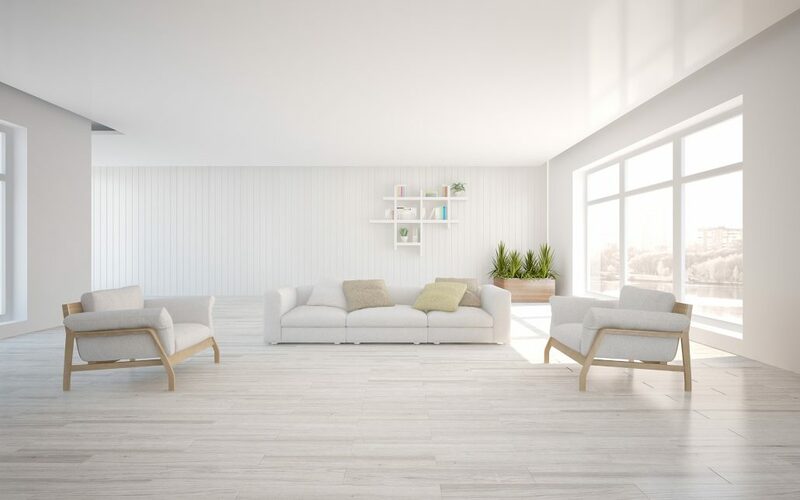 Staging doesn’t just help the property stand out – it can also make sure the home looks spacious, modern and generally more attractive, so the property may appeal to a different buyer demographic. Basically, the better the home looks, the better the result. With thousands of properties on the market your home needs to be able to stand out online – especially when potential buyers may be spending hours scrolling through properties on their phone or computer. This means it is essential that you have lots of high quality photos that show off your property in the best light – both inside and out. Editorial-style photos are particularly appealing to the social media loving generation and when combined with professional-quality styling they can bring potential buyers to your open for inspection in droves. A comprehensive digital experience is also essential in the modern property market – a single photo just isn’t going to cut it anymore. When deciding where to list your property online, look for a website that has the digital sophistication to help your buyers really envision themselves in your home. Features to keep an eye out for include 3D floorplans, digital furnishing and kitchen styling tools, which will help the buyer understand the ways they could make your home their own. This is why hockingstuart have recently launched a new website with interactive features include 360 degree views of each room – a first for the Australian property market. When it comes to selling your home, the best plan is the perfect marriage between your digital listing and its real world counterpart. Nobody wants to be disappointed by a home they love online and hate in person, so when your home is open for inspection is it important that it matches its online presence. Keep the styling consistent and your garden neatly manicured so that your potential buyers can feel confident in their purchase. We’ve all heard about the old baking cookies trick to make your home feel more welcoming, but that’s not the only way this can be achieved. You can also employ ambient lighting to give your home a soft glow throughout and if it’s cold outside then be sure to turn up the heat so coming inside is a welcome respite from the weather. The modern property market is intensely competitive and sophisticated, but if you employ these three tips when listing your home then you’ll be able to stand out from the crowd and bring more potential buyers through your doors.